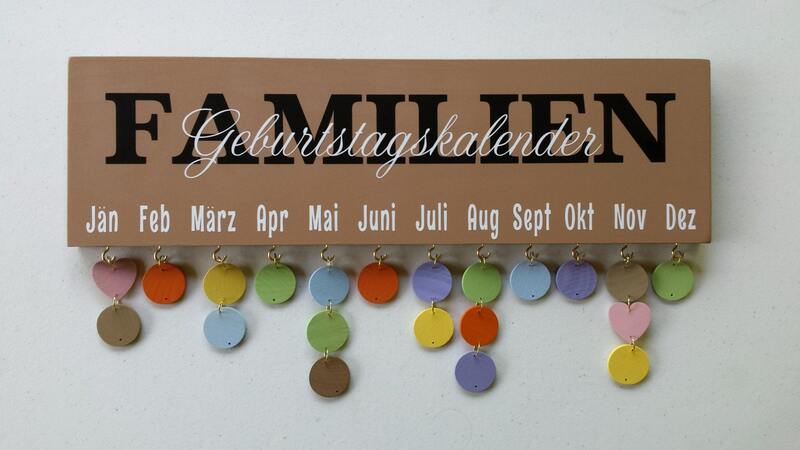 Our GEBURTSTAG KALENDER is the perfect way to keep track of birthdays and anniversaries! 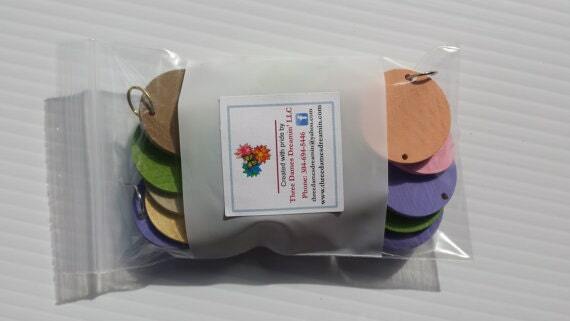 Your board includes 18 round disks in various colors and 2 pink hearts. Each disk and heart has a jump ring attached so they are easy to connect as needed. All you do is write the first name and the day of the month of their birthday. So, if John's birthday is June 6th, you would simply write "John" on the color disk of your choice and underneath his name write "6. Then hang John's disk on the June hook. 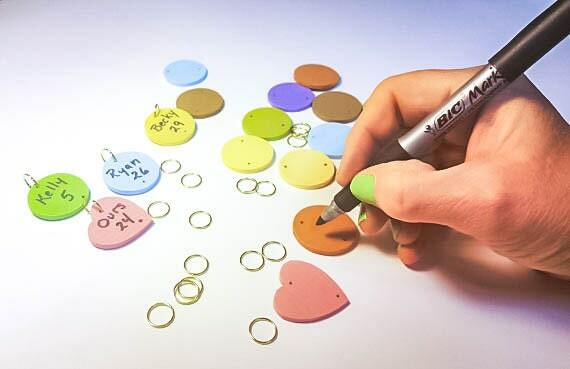 If you have another special day in June, just write on another disk or heart and open the jump ring and slip it on the bottom of the one already there. It couldn't be easier! Most of our customers use the hearts for anniversaries, but you can use them anyway you like. Additional packages of 18 disks and 2 hearts are available for $5.99. Just click on this link to purchase additional packages of rounds/hearts. This item is also available in Spanish and German by using the following links. 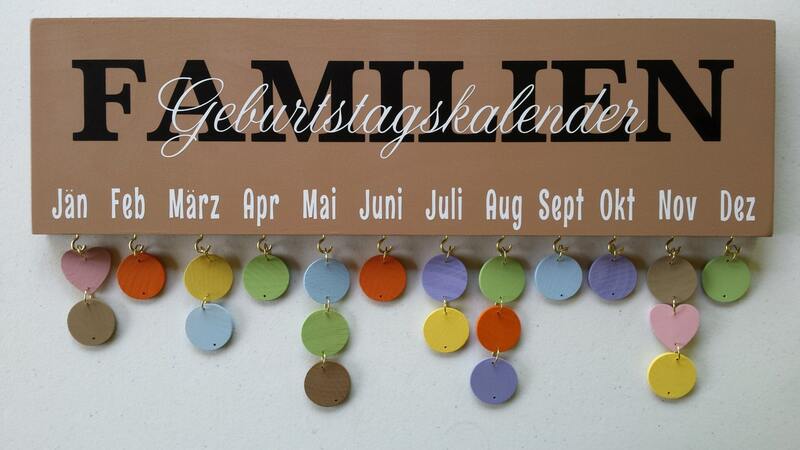 If you would like to order one in a different language, please contact us and we will be happy to create it for you. You may cancel your order prior to it being shipped. If you have purchased a custom or personalized item, the order can only be cancelled prior to creation of your custom order. Once your item has been personalized, it cannot be resold, therefore we cannot refund payment. Almost all of our items ship Priority Mail Insured. If we have your email address, we will have automatic notifications sent to you regarding the shipping status and delivery of your purchase. If you require overnight shipping or any other modification, additional shipping charges will apply. INTERNATIONAL ORDERS - Please be advised that if you are ordering an item and it will ship to a country outside the United States, the destination country may charge additional fees, such as Customs fees. Please understand we have no control over these additional fees and in many cases are unaware of them. Any such fees are the responsibility of the buyer and not of Three Dames Dreamin'. Because of the custom nature of Three Dames Dreamin' LLC's products, we request that you carefully select the products you order. Personalized items are not returnable, unless the item is defective. An item that has stock graphics that are not customized, or personalized, may be returned to Three Dames Dreamin' LLC, within 10 days of purchase, for a refund of the purchase price, so long as they have not been applied or installed. Shipping costs for returned items are the responsibility of the buyer. If you have questions or concerns regarding our return policy, please contact us for clarification. We want you to be 100% satisfied with your Three Dames Dreamin' LLC purchase. If at any time you have a question or comment, we welcome your feedback. Does Three Dames Dreamin' engrave the products? No, we do not engrave. We use high quality vinyl in intricate detail to create our lovely items. What if my item is damaged when it arrives? If your item arrives and is damaged in shipping, please take several photographs which clearly show the damage, the packaging materials and the condition of the box upon arrival. Then send us a convo or an email and include those photographs. We will make every effort to recreate your order and ship it as quickly as possible. If however, your order was on a one of a kind substrate and we cannot recreate your order, we will offer you a full refund or a comparable substitute. Can my order be personalized? In most cases we can personalize your order. There are a few exceptions, but we will make every effort to do so for you. If I have a favorite quote can you create a custom design for me? 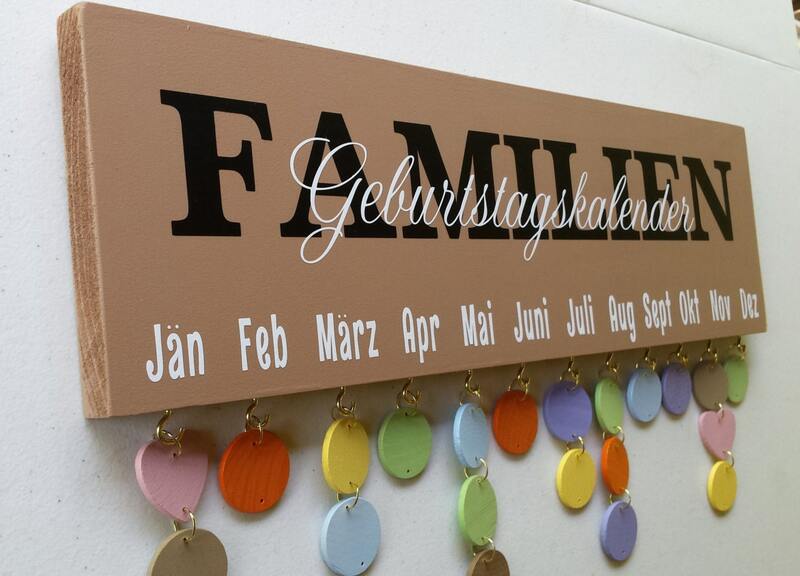 We are happy to create a custom quote or saying for you. However, with that being said, we will not create anything that is profane, racially inflammatory, or vulgar.